"Largest Art Museum in US"
With a permanent collection numbering over two million individual works of art, the Metropolitan Museum of Art, or simply the Met, is not only a New York City landmark, it is the United States' largest art museum and the fifth-most visited museum of any kind in the world. Designed by Richard Morris Hunt, the museum encompasses more than 1.5 million square feet (139,355 square meters) of exhibition space. European paintings on display include those by world-renown masters like Monet, Degas, Van Gogh, Cézanne, Titian, and Vermeer. The vast collection has been split between several galleries, arranged by geographic origin and other thematic schemes. The Egyptian art gallery is especially enticing, as are the Met's repositories of Asian, African and Medieval art. Others include Islamic, Roman, and Greek art, the Arms and Armory section, the Costume Institute, and European Decorative arts. When weather permits, contemporary sculptures are displayed at the open-air roof garden. 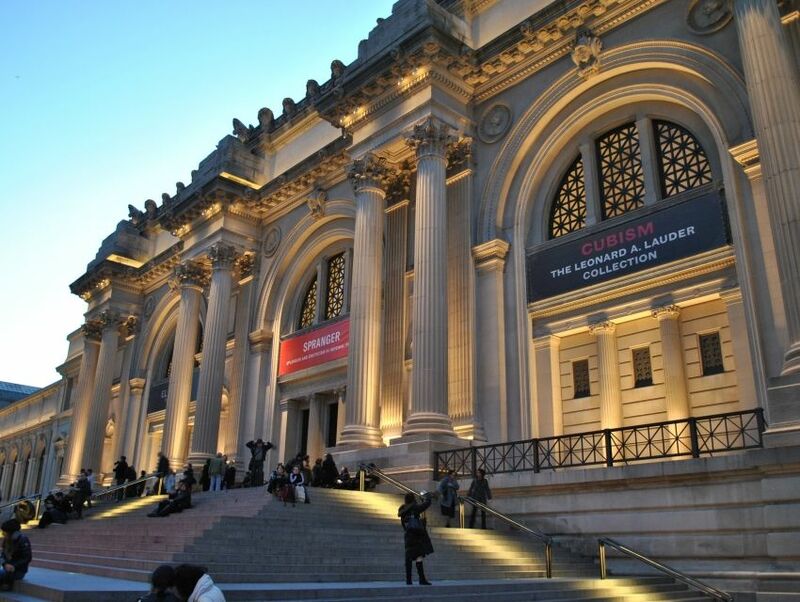 Apart from being a treasure trove for art lovers, The Metropolitan Museum of Art offers a fun-filled and educational experience for all ages.